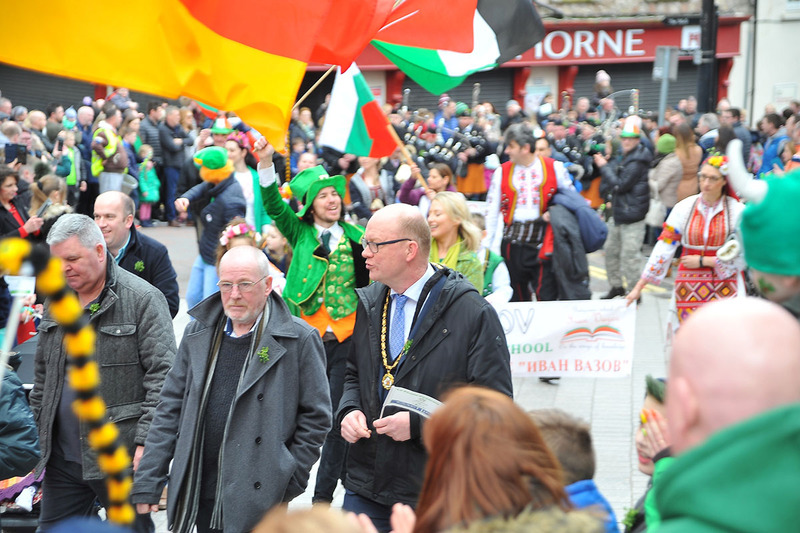 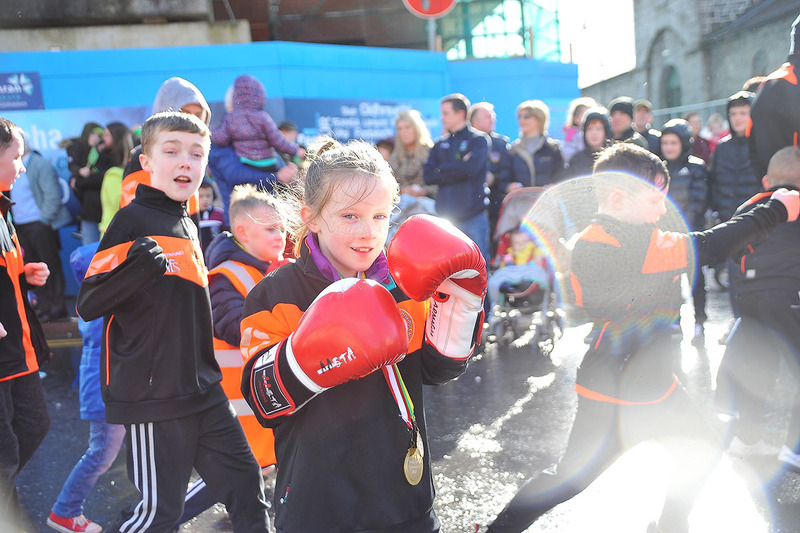 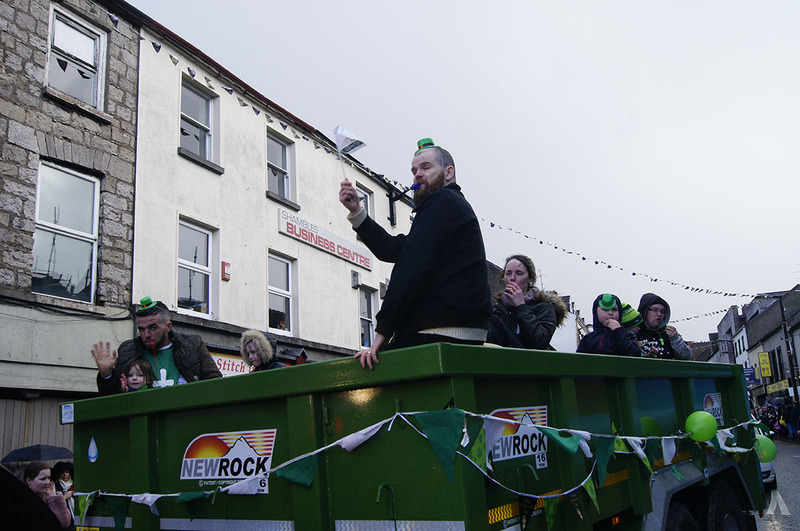 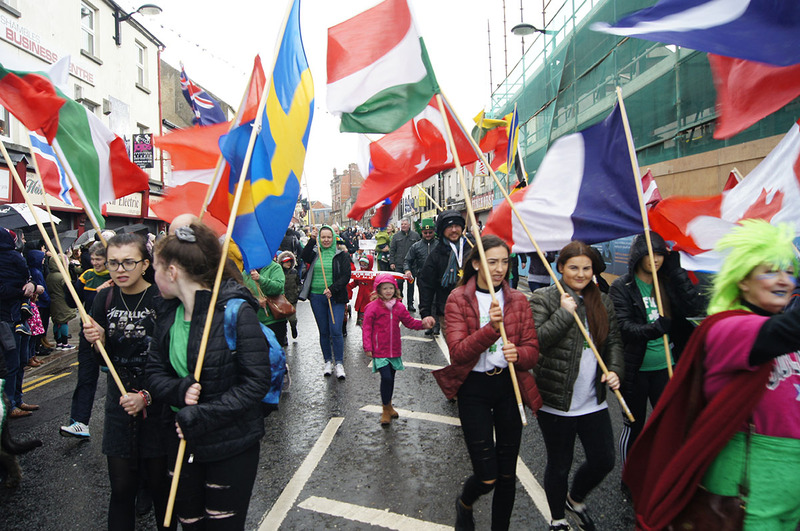 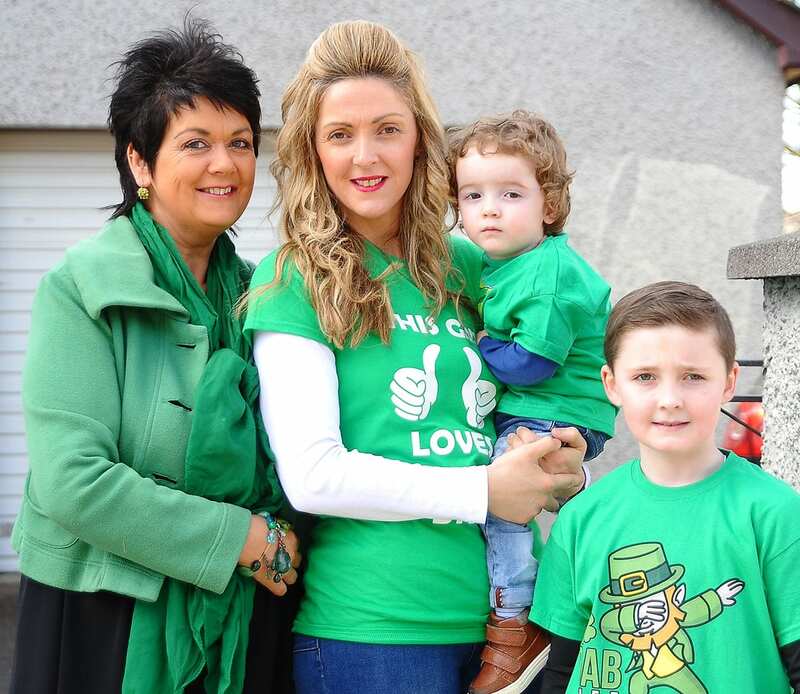 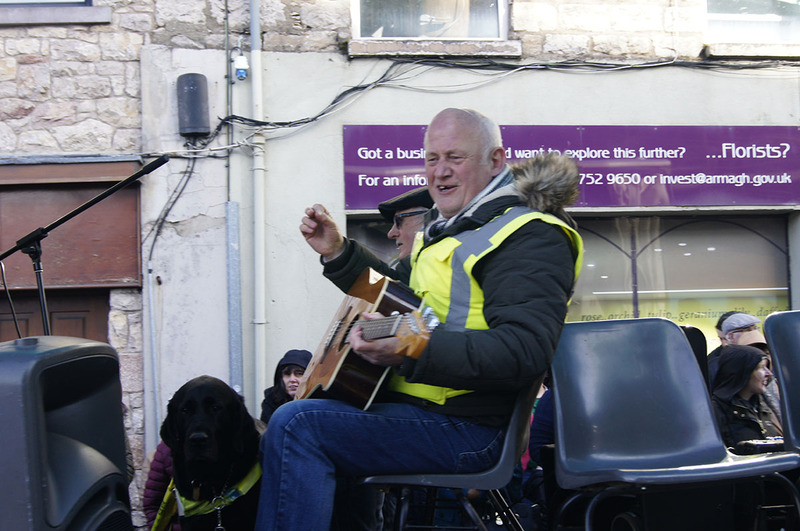 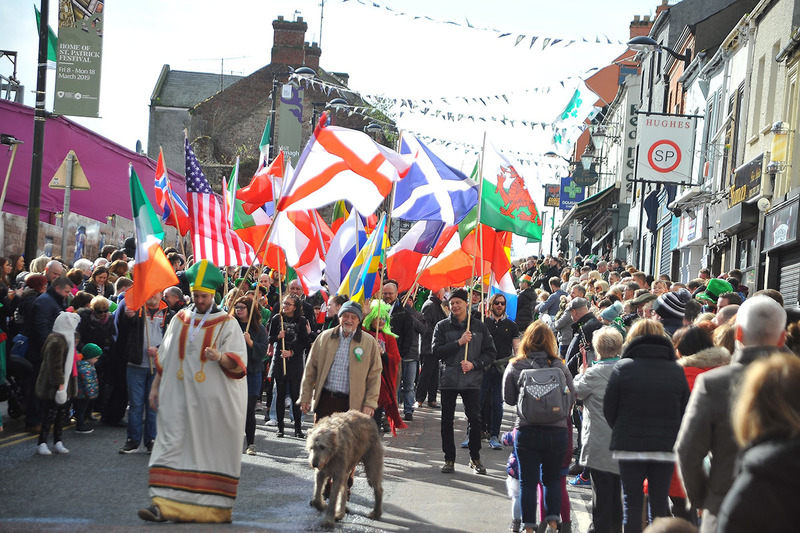 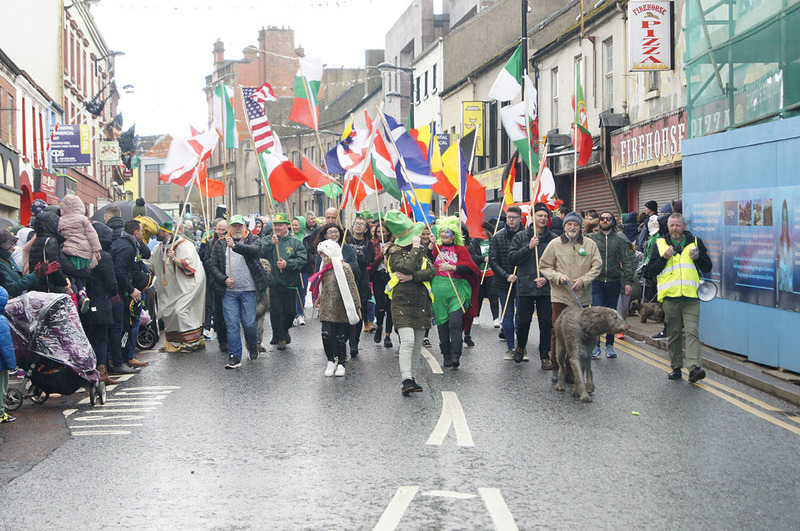 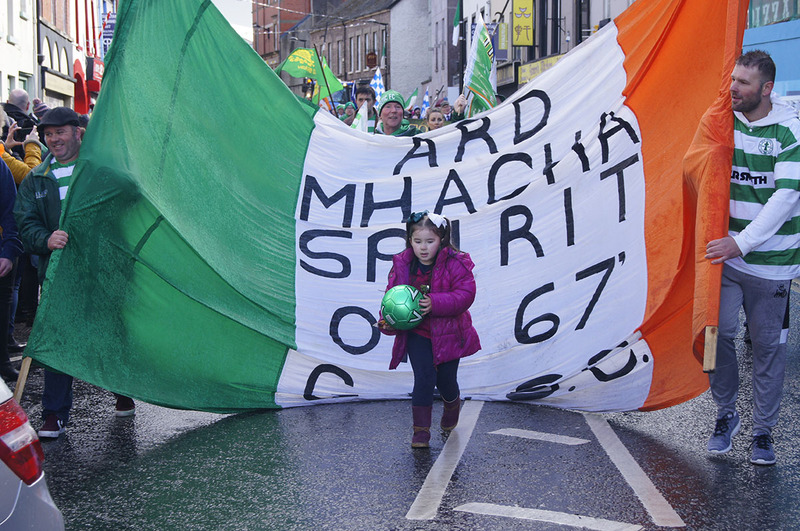 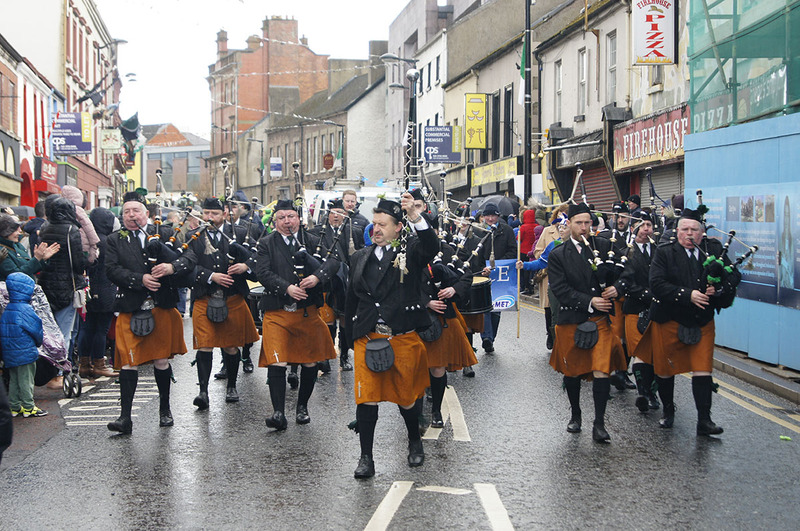 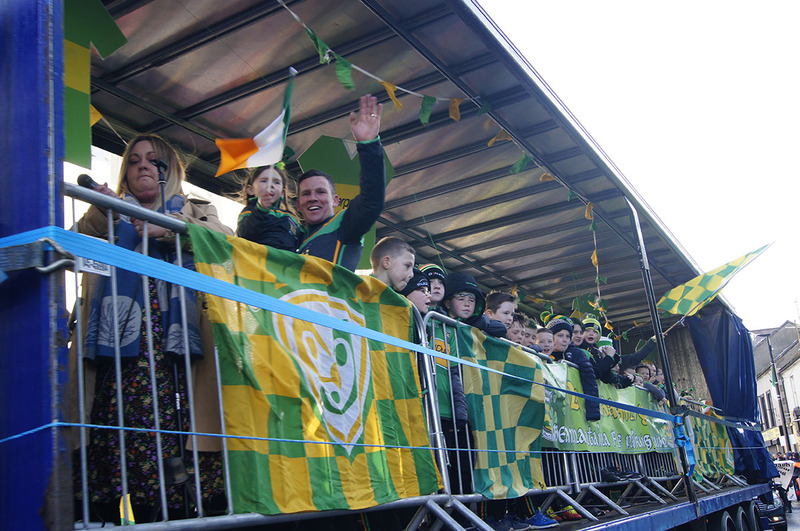 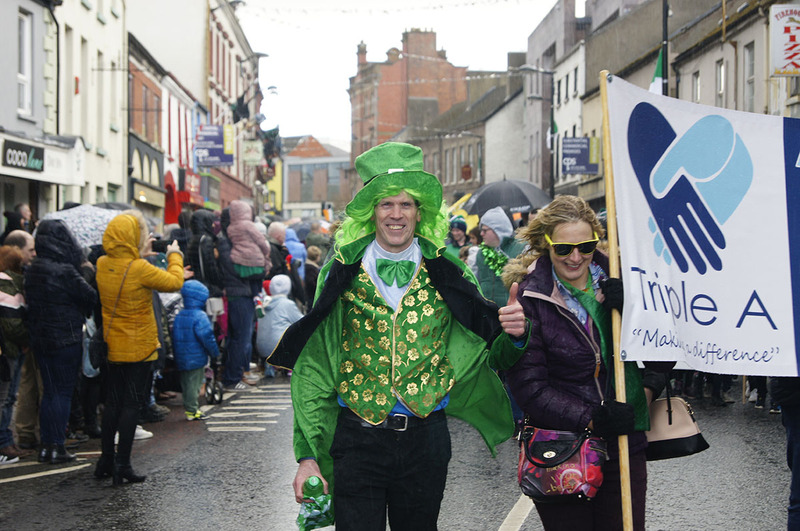 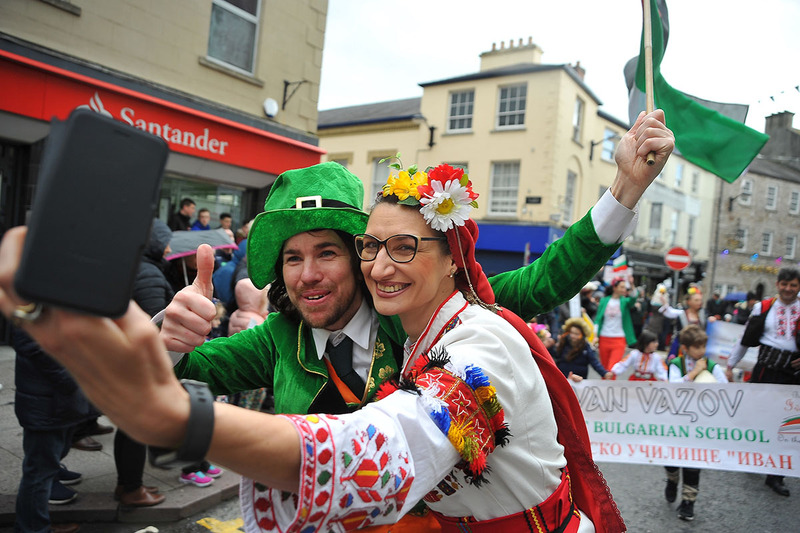 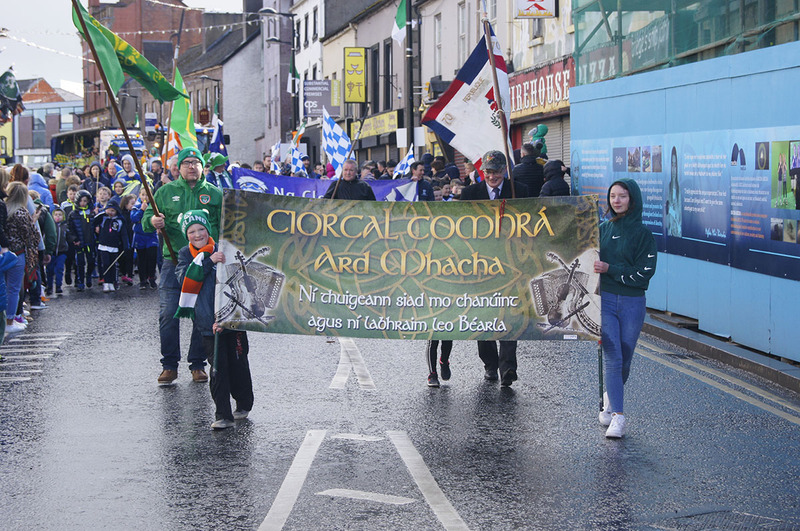 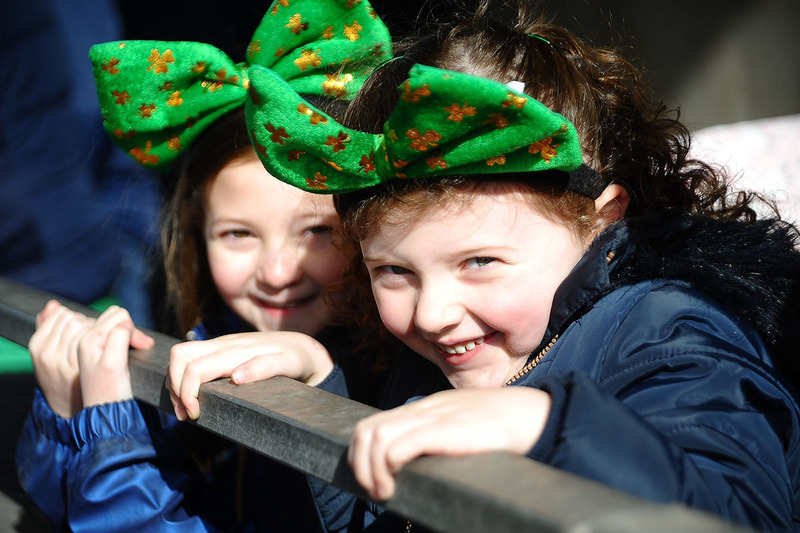 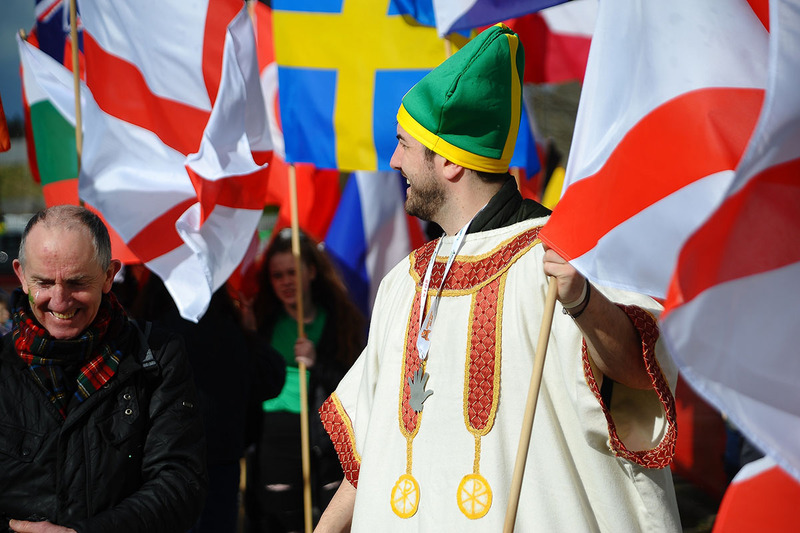 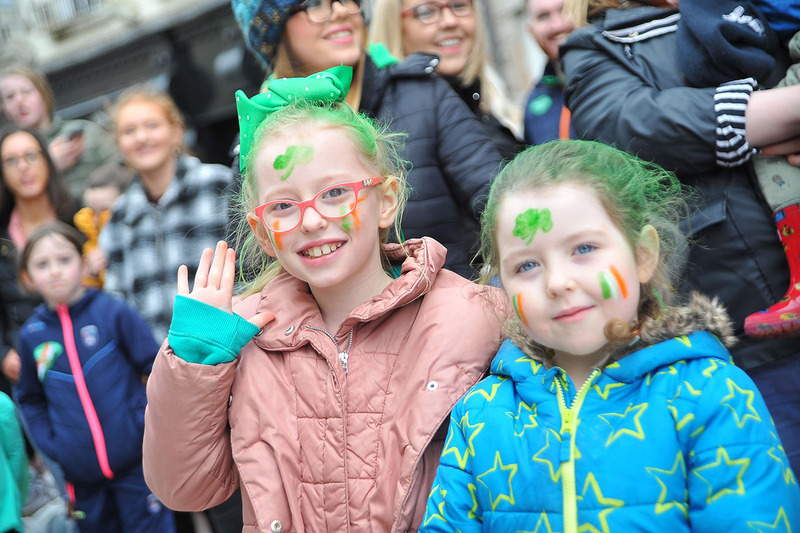 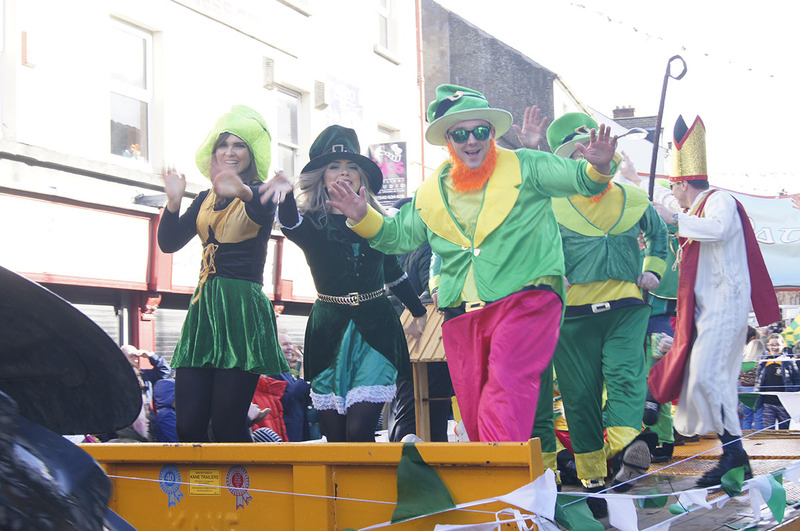 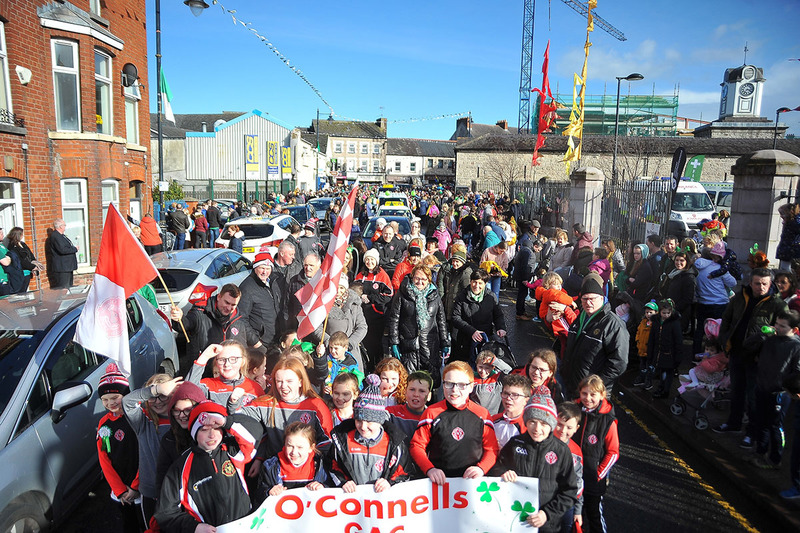 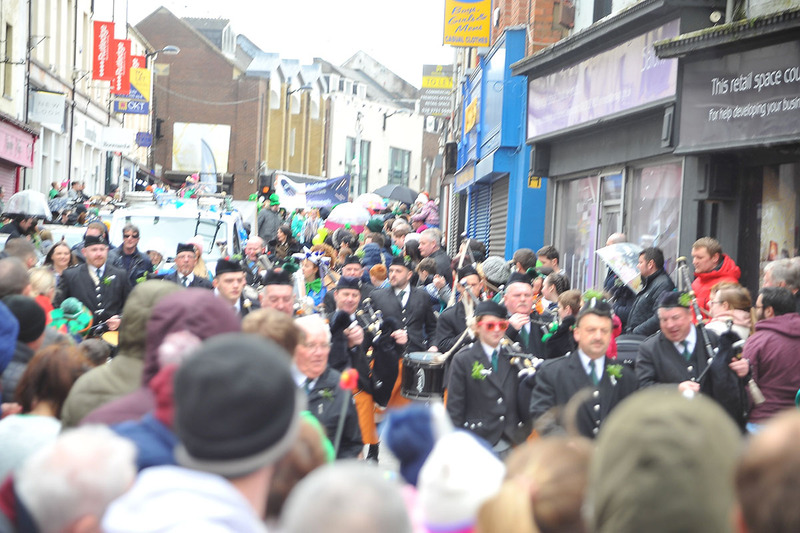 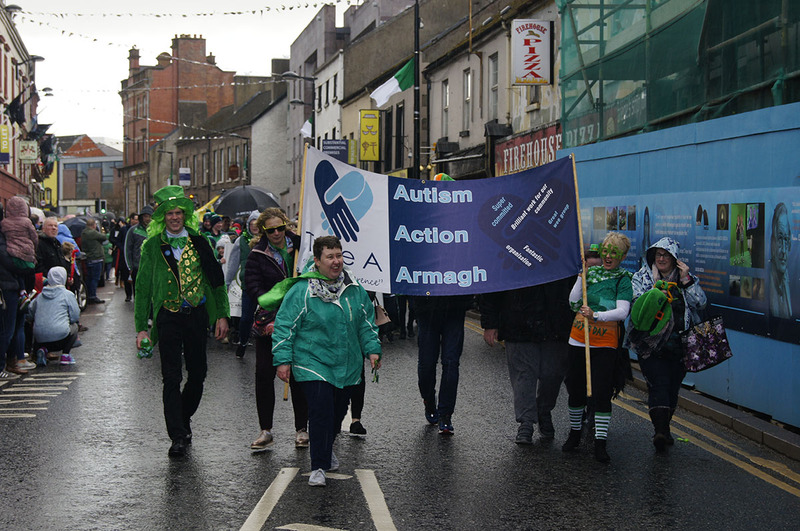 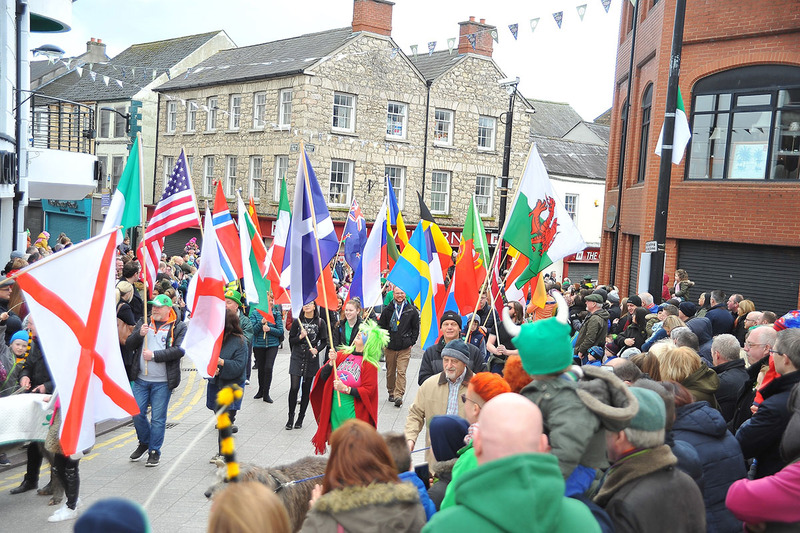 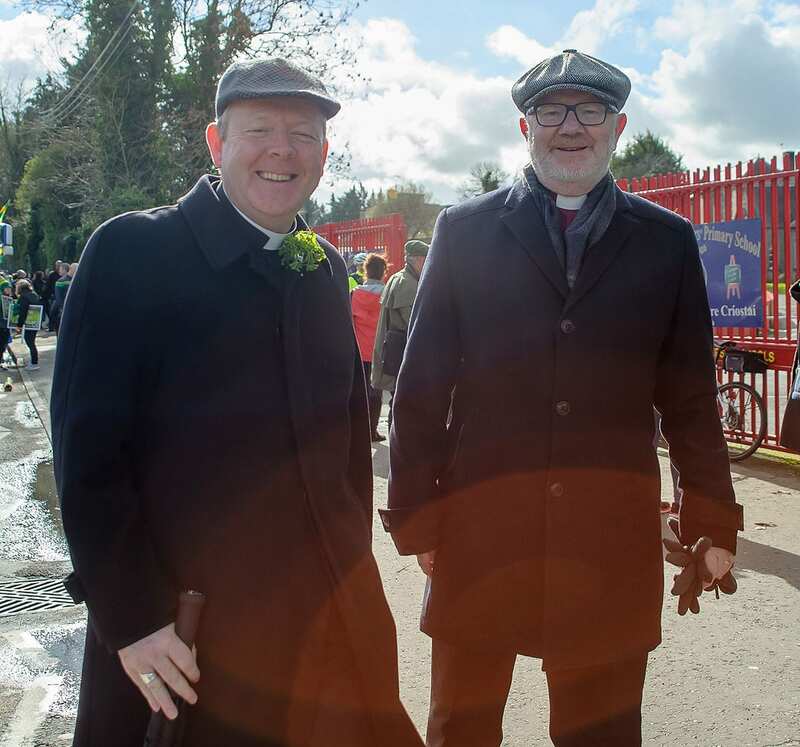 Thousands lined the streets of Armagh for the St Patrick’s Day parade through the heart of the ecclesiastical capital of Ireland this afternoon. 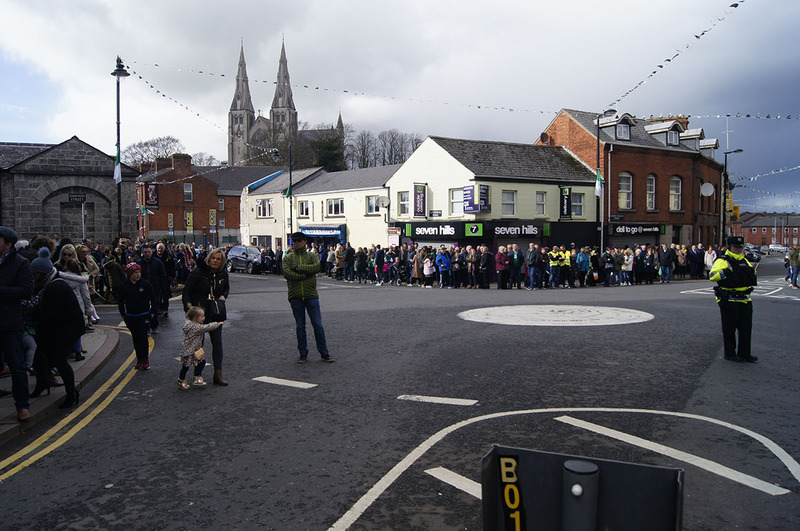 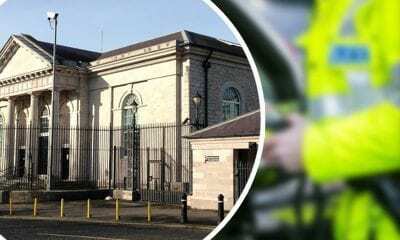 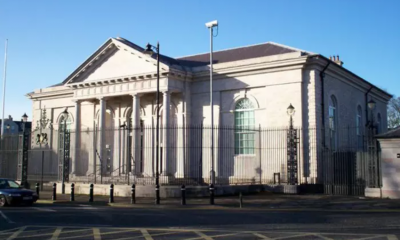 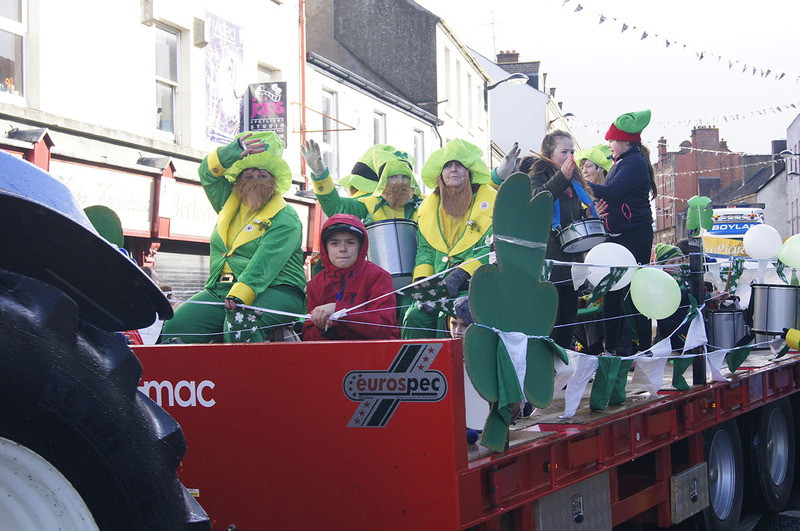 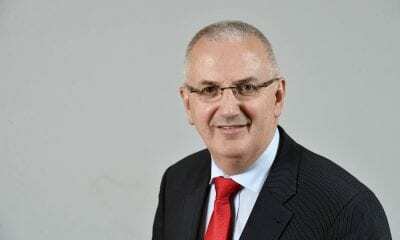 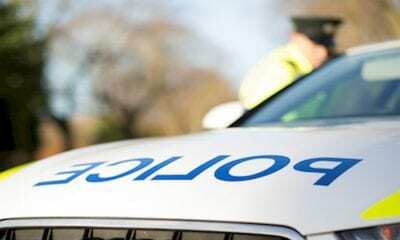 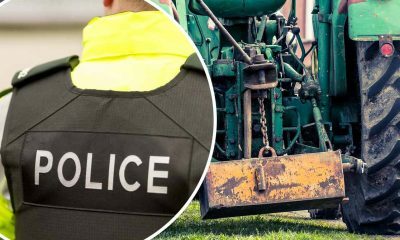 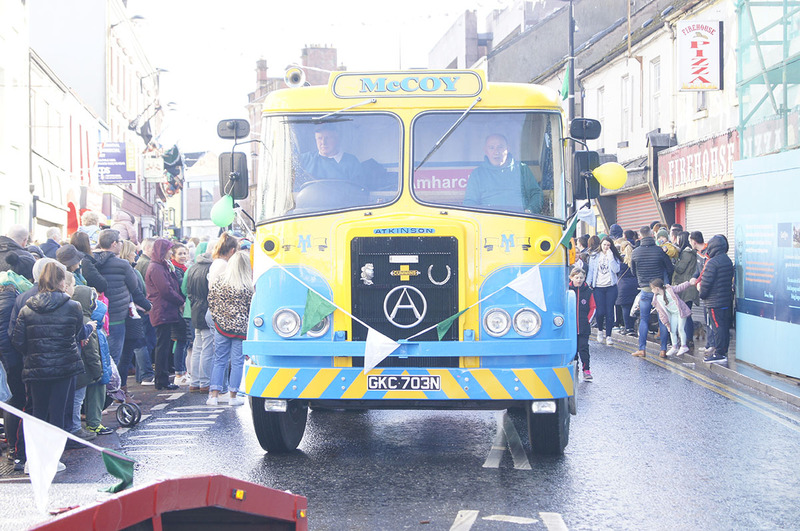 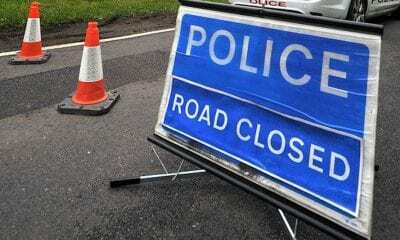 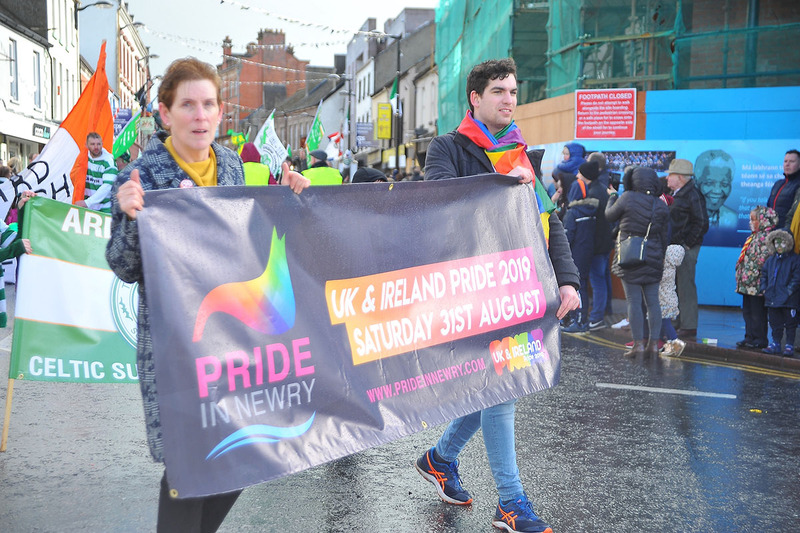 It got going from the Christian Brothers’ Primary School on the Keady Road around 2.30pm, before making its way up Irish Street and down Ogle street, before coming to its conclusion on the Cathedral Road. 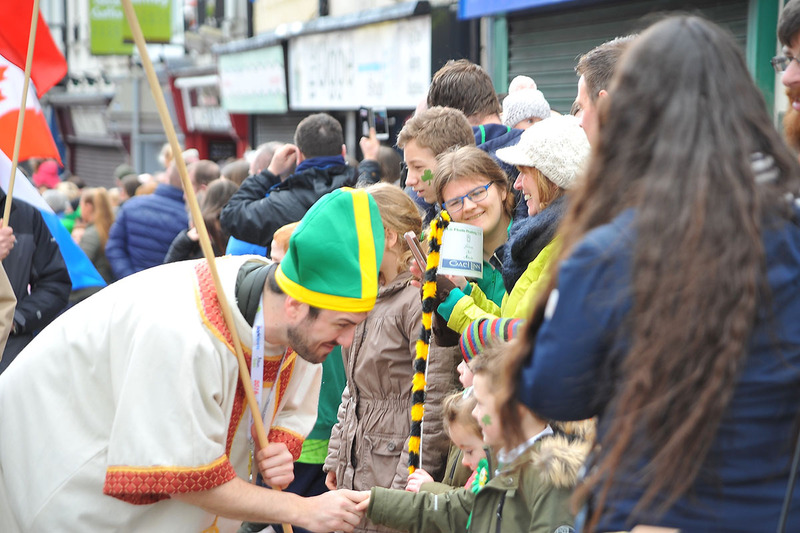 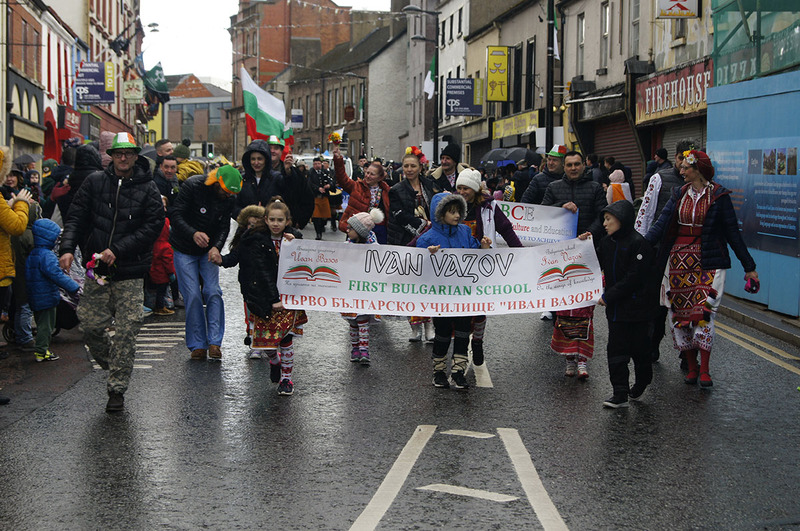 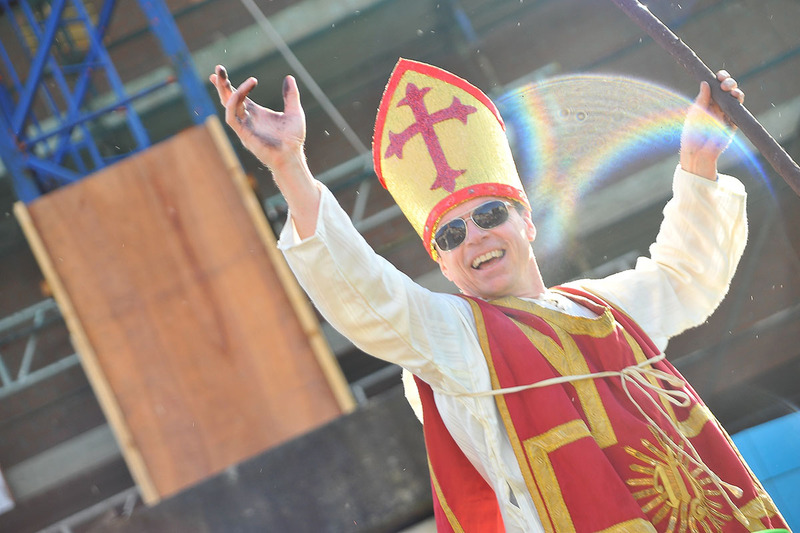 Check out the photos from today’s procession here..